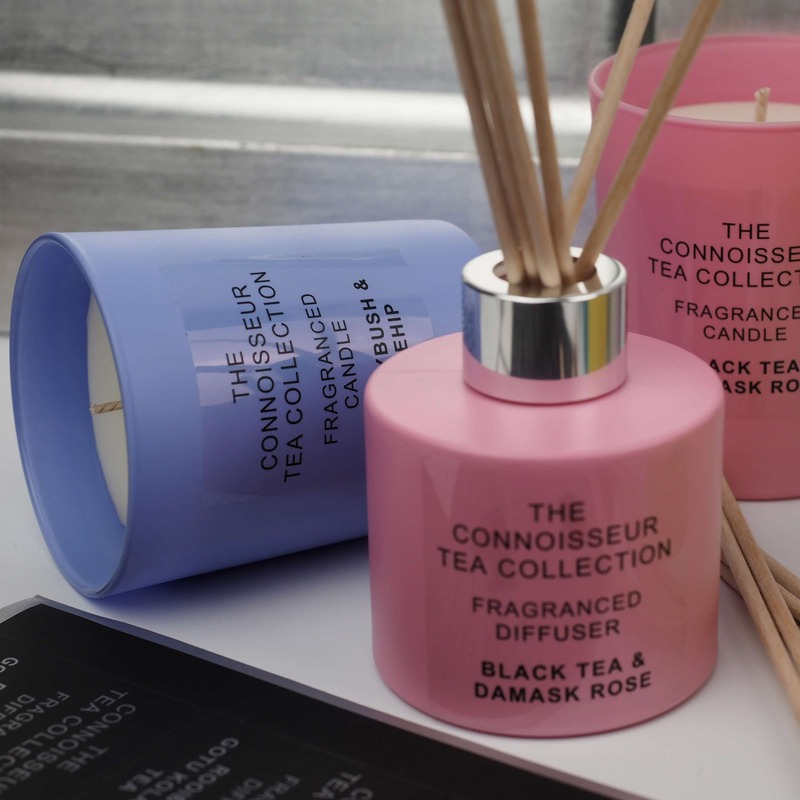 Our perfumed candle range and diffuser collection are available in over 64 quality scents. All beautifully packaged in quality boxes with trims. 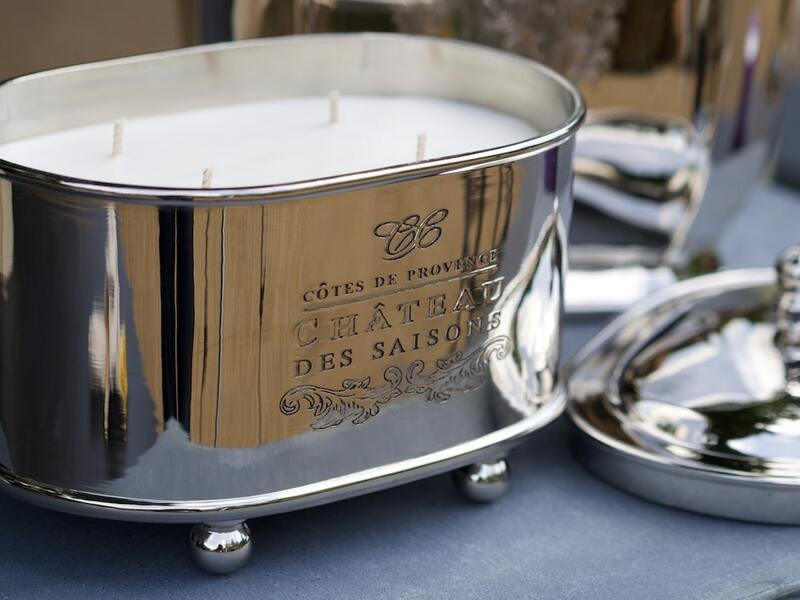 All our products are made from the finest ingredients, designed by us and made in our own workshops. Our perfumes are very high quality and long lasting. Free Own Branding on many orders. 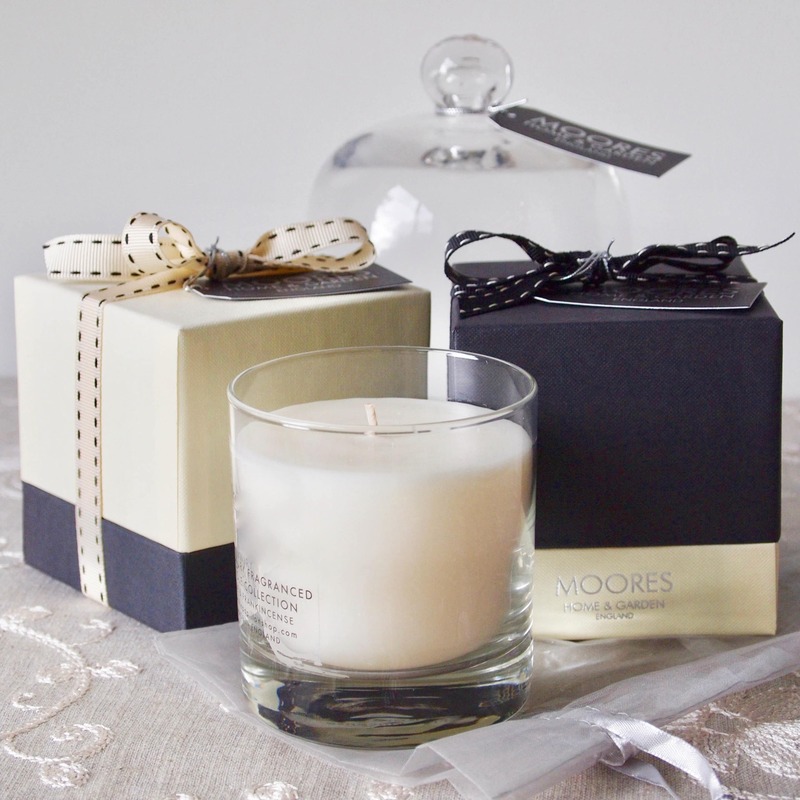 Many of high-quality candles are supplied clear wrapped or boxed, labelled & ribbon trimmed. We also offer own branding for the entire product range, often free of charge on orders of £650 and over, exclusive of VAT. From your supplied artwork, we can create an own brand label for your collection, available in a range of standard sizes. All production is included within your order price. We also offer a range of ribbon trims in various colours, from stock. Orders under £650 can also use this service at a cost of £75. We will then hold your labels in stock and apply them to all orders. We can also tailor make or use your own in house packaging to wrap products. In addition to our own branding service we can also offer a fill service for customers own containers. Free issue containers can be supplied in any size and most shapes, we will cost and quote to fill and recommend the correct number of wicks depending on the container size. Before production of a range we run a full burn test of each type of container to ensure the product performs to a high standard. This service is available for all 50 of our in house perfumes. 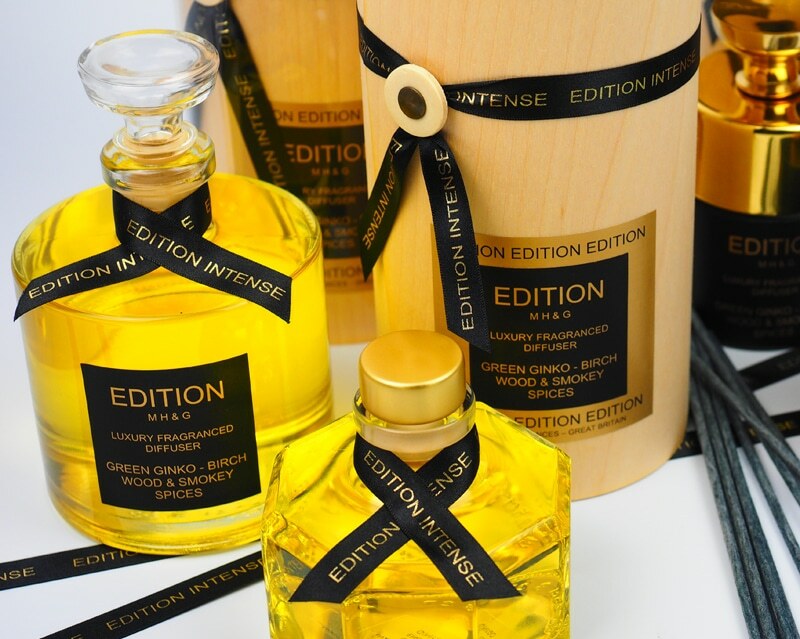 We can also develop signature perfumes to the customers requirements for a truly unique range. We are now able to supply own branded ribbon printed in black, white, matt gold, matt silver, foil gold & foil silver. Printing is on double sided premium quality British made satin ribbons, stocked in a range of colours. Minimum quantity per design and colour is 50 metres.